New to FFS? Start Here! | FutureFlyingSaucers. New to FFS? Start Here! If you are a parent, children’s minister, or church lay leader who is looking for creative ways to teach God’s truth to children, then you are in the right place! 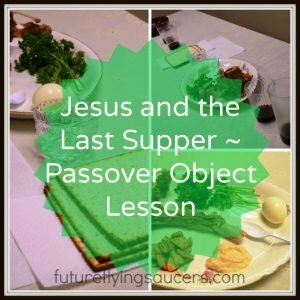 FutureFlyingSaucers is my attempt to help others at home, or in ministry, to creatively spread the gospel through object lessons. 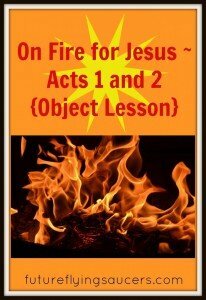 Each lesson includes an activity or object lesson, Bible lesson, and biblical life application. I truly believe that through engaging dialogue, and critical thinking, parents and teachers CAN teach the Bible so kids grow spiritually. Children want “real truth.” They are hungry for it. They don’t need a lot of fancy bells, whistles, and lights. Simplicity is just fine. Fun Resources published here and from other awesome places from around the web. Subscribe Here. Are you curious to know who the person is who writes the stuff on a blog you stumbled upon? I am a homeschool mama, who has a Masters Degree in Education with a focus on Christian Curriculum and Instruction. Over the years I have been deeply involved in Children’s Ministry at my local church. Now the Lord is transitioning me into being more of a mentor as I teach parents and teachers to become more excellent Bible teachers themselves. If you’d like to know more, you can travel over to my About Page. 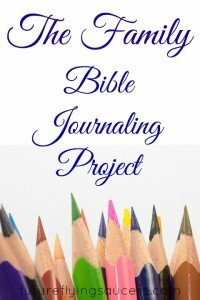 I love getting to know my Readers and we have a wonderful online community Facebook Group called Bible Lessons for Kids. You are welcome to ask to join us! Check out the number one, all-time, most popular post here on Future.Flying.Saucers…. Here are a few of my favorite resources…. Be sure to subscribe and/or follow Future.Flying.Saucers on Facebook or Pinterest! 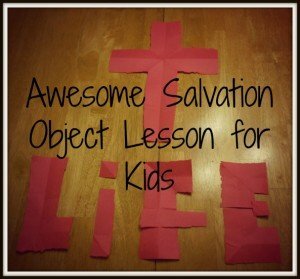 got any object lessons or bible scripture games? It’s a game and has printable game show cards. I have one for older kids. We are studying Proverbs. Proverbs 4 talks about the path of the wicked and the path of the just. Game: Blow up 50 balloons and use a sharpie to write phrases on them. 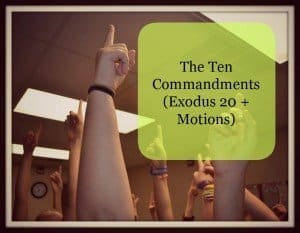 I did about 30 with “good” things like “read your Bible,” “pray,” be kind,” and about 20 with bad things like “tell lies,” “do drugs,” “disobey parents.” Put kinds into two teams on either side of a line. Release the balloons a few at a time. Kids grab up balloons. They hold them in their hands if they are good, and they bat them to the other side if they are bad. After all balloons are out, give them another minute or two to scramble around and call time at the end of a 10 count. Count up the good balloons in their hands (the ones on the floor don’t count). Then subtract the number of bad ones on the floor. The team with the highest score wins. Lesson: It’s not enough to KNOW right from wrong. You have to choose to do good (hold fast to what is good 1 Thess 5:21) and reject evil (James 4:7).Because the paths of the wicked and the just are traveled one decision at a time. I love using the book Fool Moon Rising by Fluharty (Crossway). The moon is boasting about how wonderful he is until he realizes he has been stealing the sun’s glory. It is not all about us but about the greatness of God. After I have used it, I have often quietly whispered in a child’s ear, “Are you robbing God of His glory?” They seem to get it. It has been a hard reminder for me as well. To God be the glory! I’m super excited that I found your website. Last week I used your bible lesson on Cooperation with Moses. My kids loved it! I’m addicted to your bible lessons. 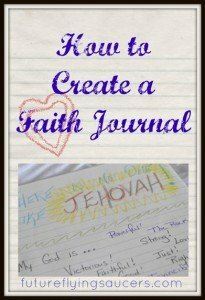 My question is do you have an outline from Genesis through Revelations, essentially bible lessons in chronological order? I hope that helps!! I’m so excited your kids liked the lesson!!! !